The past two seasons have served up a handful of injuries to the young snowboarder, but she pushes through and continues to pull out unique tricks and competitive runs. Jessika concluded this past season by finishing first at the Billabong Flaunt It Finals and then went on to place in the top 10 at the FIS World Championships. Jessika had a challenging and fun season training with the US team for the 2014 Sochi Winter Olympics. This was her first Olympics. She competed in the newly categorized slopestyle and placed 13th overall. When Jessika returned home to Rigby after the conclusion of the Olympic snowboarding competition, she was welcomed with cheers and applause. 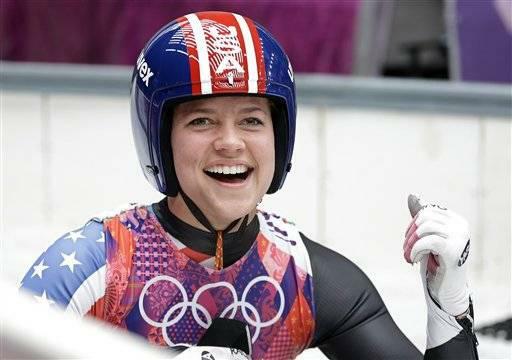 The resort where she trains in Idaho named one of their most popular runs after her, and the competitions currently hosted by the resort have been renamed the Jessika Jenson Games. So while Jessika didn’t medal, she can claim to be an Olympian, and with the support system she has at home, you can bet that we’ll see her in 2018. Jessika is a member of the Garfield 1st Ward, Rigby Idaho South Stake of The Church of Jesus Christ of Latter-day Saints (a faith often inadvertently referred to as the Mormon Church).